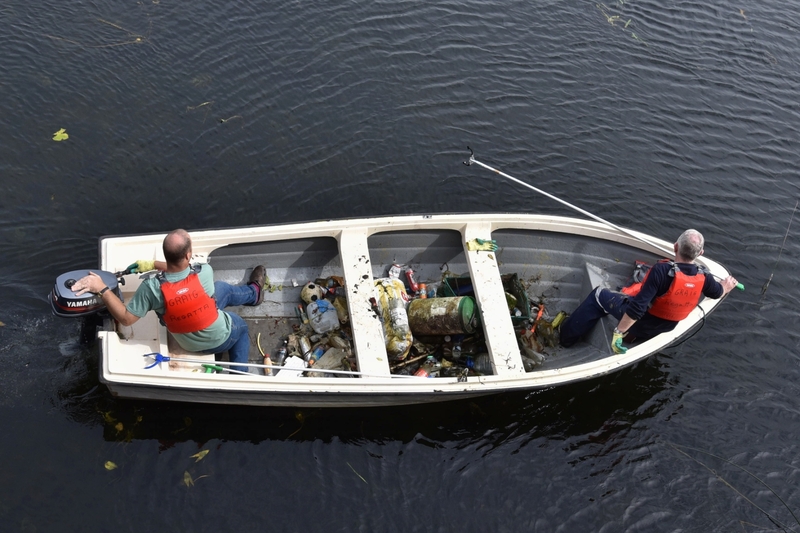 The Barrow and Duiske Rivers are vital assets to the community of Graignamanagh and last Saturday that community came out to launch a clean up of the rivers. 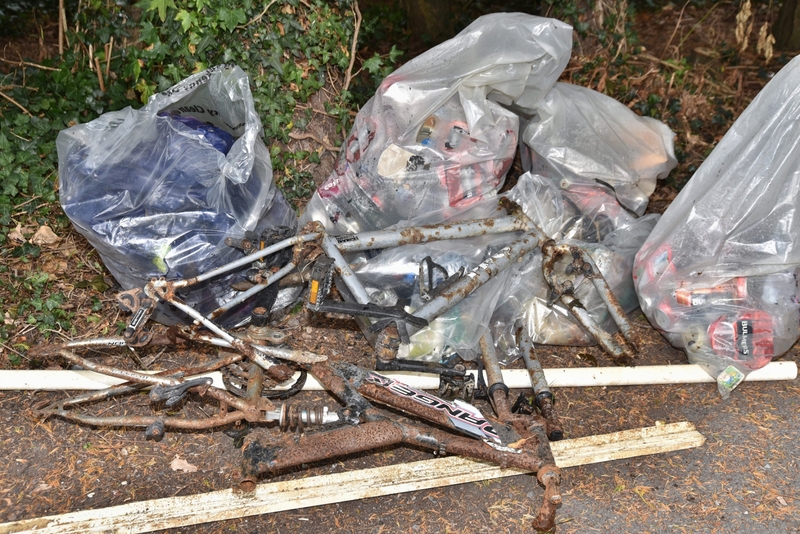 Organised by the Local Authority Waters and Communities office in Kilkenny, the clean up filled sacks with plastic bottles, cans, metal bars and even the remains of two bicycles. Community Water Officer, Ann Phelan said the level of pollution in the form of plastics and refuse was quite overwhelming.